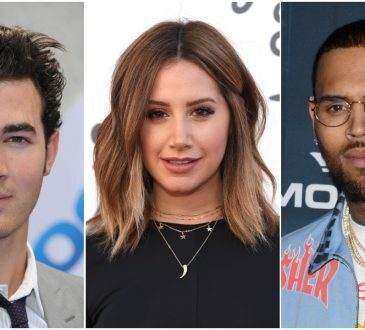 The best tweets of the day by Christina Aguilera, Jennifer Lopez, Miley Cyrus, Khloe Kardashian and Maroon 5. 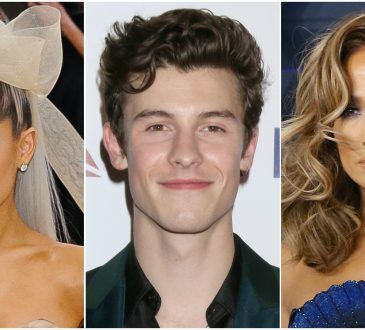 The best tweets of the day by Jennifer Lopez, Ariana Grande, Miley Cyrus, Rihanna and Shawn Mendes. 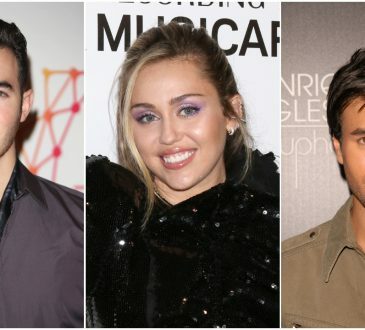 The best tweets of the day by Jennifer Lopez, Miley Cyrus, Rihanna, Cristiano Ronaldo and Shakira. 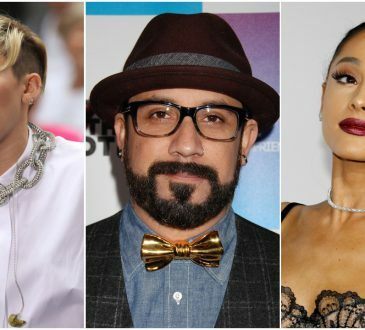 The best tweets of the day by Jennifer Lopez, Ariana Grande, Miley Cyrus, Carrie Underwood and the Backstreet Boys. Miley Cyrus is an American actress and singer who rose to international superstardom in her early teens. Admit it – who does not remember Miley as her alter ego Hannah Montana? All of us do! Wanna know more about Miley? Browse through 20 fun facts about her we have prepared for you! 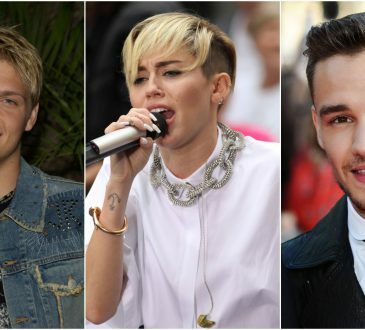 The best tweets of the day by Joe Jonas, Zayn Malik, Kim Kardashian, Emma Watson and Miley Cyrus. 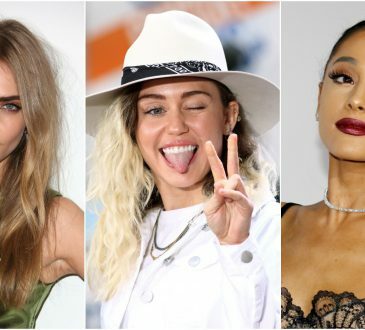 The best insta of the day by Jennifer Lopez, Ariana Grande, Cara Delevingne, Miley Cyrus and Kylie Jenner.